Can Schatz Be Beaten? Will Posse Defend Victory? 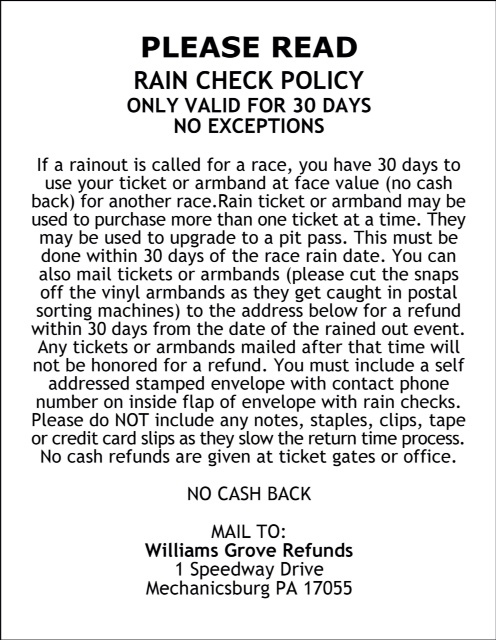 Mechanicsburg – Williams Grove Speedway will present the two-day World of Outlaws Summer Nationals for sprint cars this Friday and Saturday night, July 24 and 25, at 7:30 pm. The Morgan Cup is awarded each year in honor of the oval’s late owner with the sterling trophy being housed for another year at either Williams Grove Speedway or World of Outlaws headquarters, assigned to go home with whichever camp the event winner hails from – Pennsylvania Posse or World of Outlaws. If one driver can possibly sweep the weekend he will pocket some $33,000! The mid-summer outlaws invasion will continue the rivalry between the locals known as the Pennsylvania Posse and the World of Outlaws travelers. Back in May when the outlaws made their first stop of the season at Williams Grove, current World of Outlaws point leader Donny Schatz scored the one event that could be completed. And Schatz has never looked better, currently leading WoO points to go along with his impressive 20 series victories to date. Schatz has won the Summer Nationals finale on four occasions in his career, in 2003, 2007, 2008 and in 2013. Pennsylvania driver Lance Dewease is the defending Summer Nationals Champion however. Another local in the form of Greg Hodnett scored night one of last year’s event to make it a Pennsylvania Posse sweep in the 2014 two-day affair. Over the years, Posse stars Hodnett, Dewease, Donnie Kreitz, Fred Rahmer, Brian Leppo, Jason Johnson and Cody Darrah, while still running locally, have taken victories in Summer Nationals action. Likewise, outlaws pilots Danny Lasoski, Joey Saldana, Paul McMahan, Craig Dollansky, Terry McCarl and Jason Meyers have also taken event wins along with Schatz and Darrah as a card carrier as well. Hodnett currently leads the Williams Grove point standings while Stevie Smith, driving for Fred Rahmer, recently wrapped up an impressive jaunt to become the 2015 Pennsylvania Speedweek champion. Both men would have to be considered the front runners to defend Williams Grove turf against the outlaws invaders. Adult general admission for both Summer National programs is $30 with youth ages 13 – 20 admitted for $15. The track portion of the 50/50 over the course of both events will be split between three organizations. Recipients of the proceeds will be Bethesda Project, Kiwanis and the Williams Grove Steam Association. 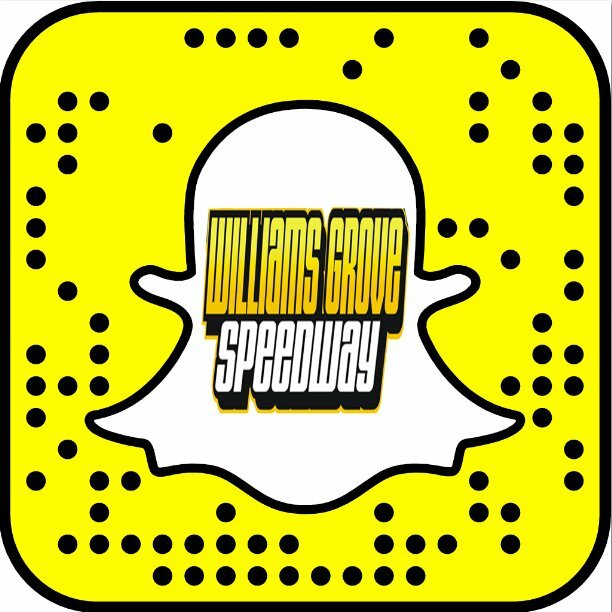 The Williams Grove Saturday Series featuring the super sportsman continues on Saturdays during the summer months with race time at 7 pm each week, aside from July 25.